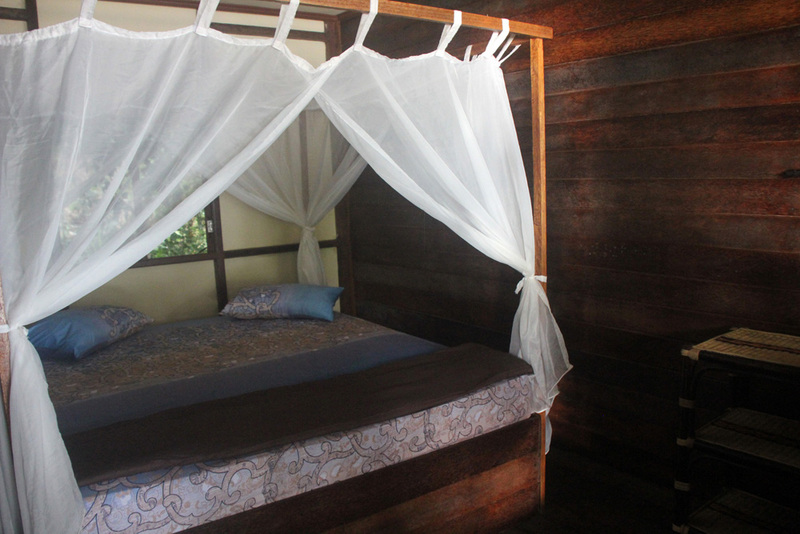 The new rooms – Lumba lumba rooms – are ready to welcome you ! 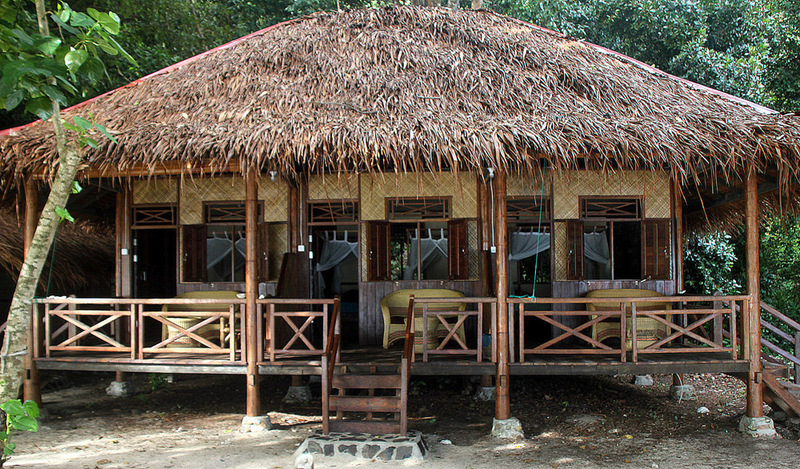 Three adjoining bedrooms of 12m² each, 2 of them with double bed and 1 with twin beds, in a building entirely built with coconut wood and palm leaves. 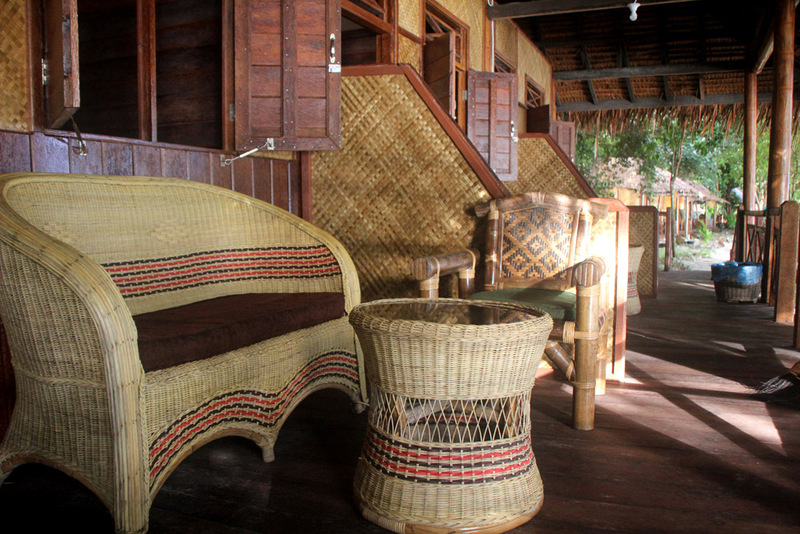 A private lounge is dedicated to each room on a terrace of more than 22m². 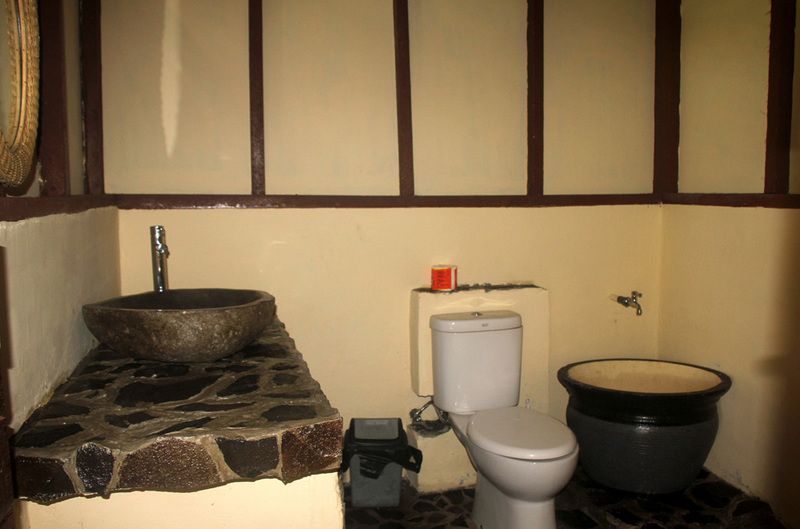 These 3 rooms share 2 western bathrooms. 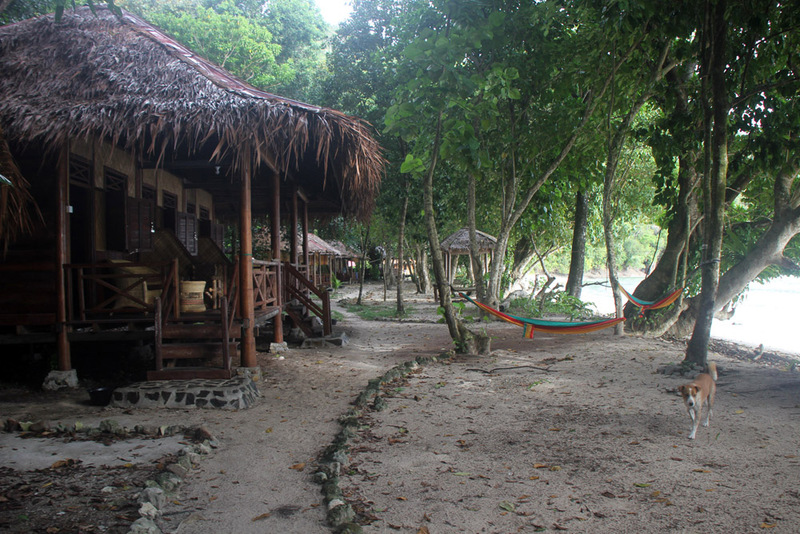 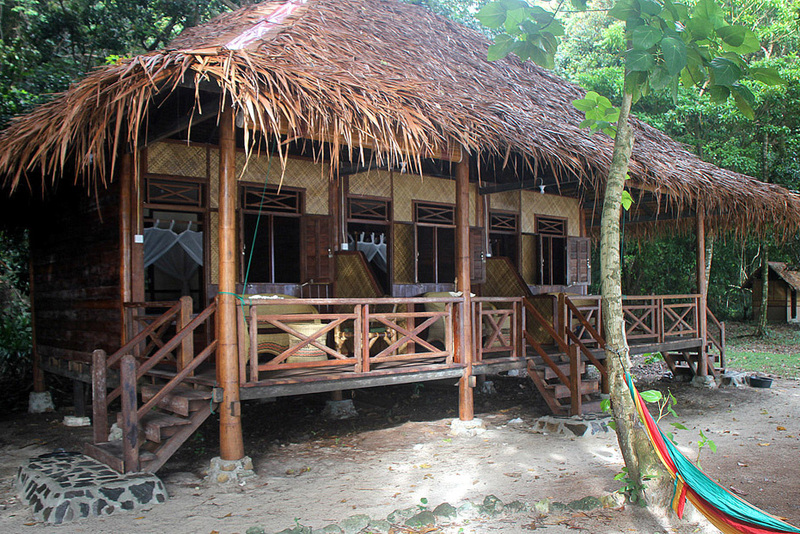 Like the other bungalows, these rooms are located on the beach with a sea view.